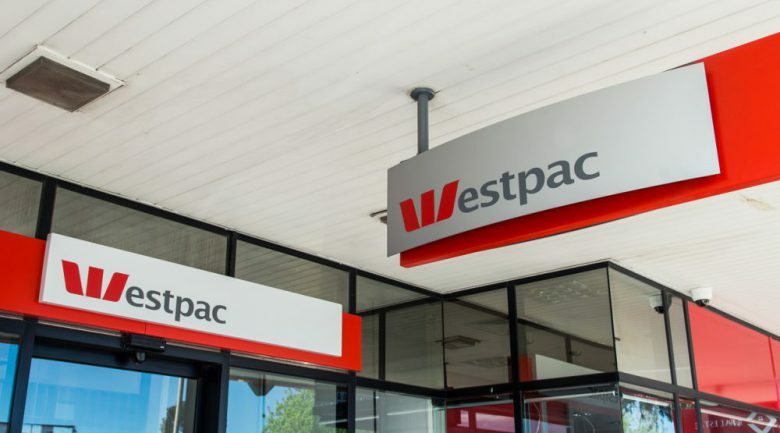 Cleaners, security guards and other workers employed through contractors and suppliers by Westpac NZ will be paid no less than the Living Wage, after Westpac NZ became the first bank in NZ to be accredited as a Living Wage Employer. “We want to lead by example. We already pay our staff a living wage and we now we want to extend that to contractors and suppliers,” he said. “The key contractor and supplier areas that are in-scope to receive the Living Wage are commercial cleaning services, security guards, catering services, maintenance services and pest control,” Lazarus said. 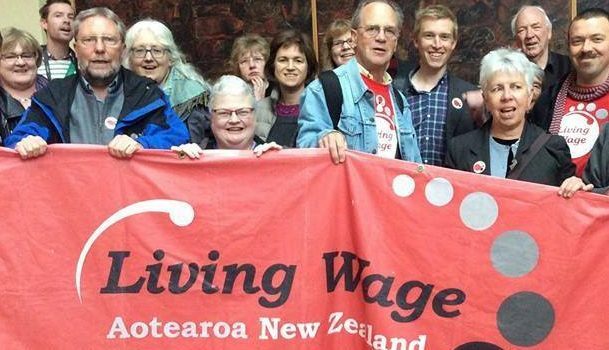 Cleaners union E tū has congratulated Westpac for becoming an accredited Living Wage Employer. E tū’s Living Wage lead organiser, Mat Danaher, says that it’s brilliant news for cleaners. 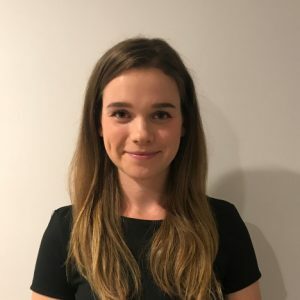 Westpac are showing that to truly be a responsible employer, anyone with regular and ongoing work in an organisation needs to be paid fairly. Danaher added it’s time for other banks and wealthy organisations to get on board. Organisations moving to the Living Wage has positive effects that reach further than just the workers who get an increase. “All the evidence says that bringing up wages is the most straight-forward way to address inequality. This has massive flow-on effects for our whole economy. 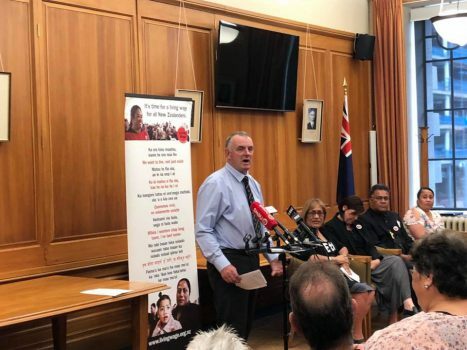 Low pay costs our country billions – through low productivity, poor health and education outcomes, and the government top ups that poverty wages necessitate,” said Danaher.